What is your company doing in the underwriting, marketing and sales processes that could be adversely affecting results? Insurers should understand the non-conscious influences on your customers’ thinking and how to more effectively communicate and connect with them about their insurance needs. 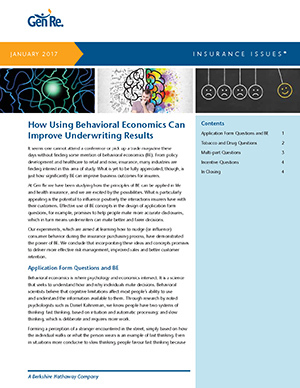 Adopting Behavioral Economics strategies could help you alter how people approach filing claims. 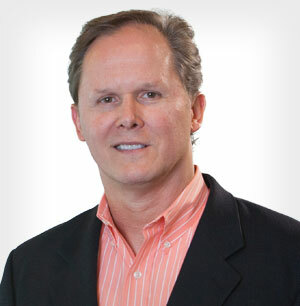 Our research team has professional training, and helps our clients solve these types of problems with strategies to ensure a smooth and simple buying process.